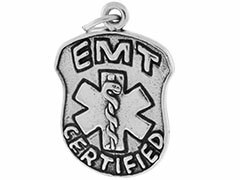 Our sterling silver Everyday Heroes charms are a wonderful way to remember people who make a difference in all of our lives. 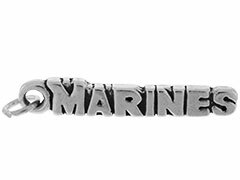 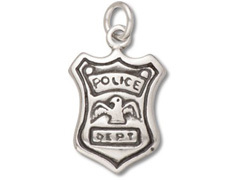 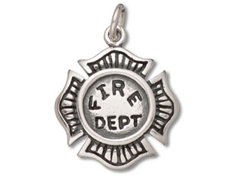 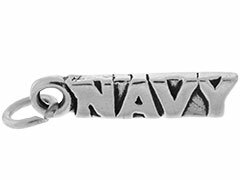 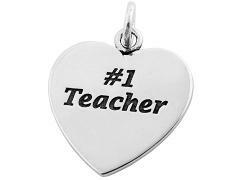 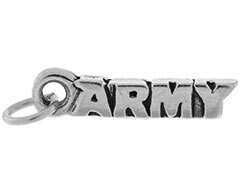 These intricately detailed silver charms, designed to honor the everyday heroes in our lives, are perfect for adding that special touch to personalize your jewelry designs. 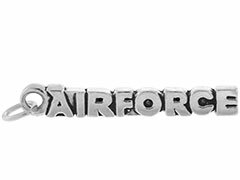 Whether you wish to celebrate someone in our armed forces, a firefighter or member of a police force, our everyday heroes charms will help you create that perfect piece.